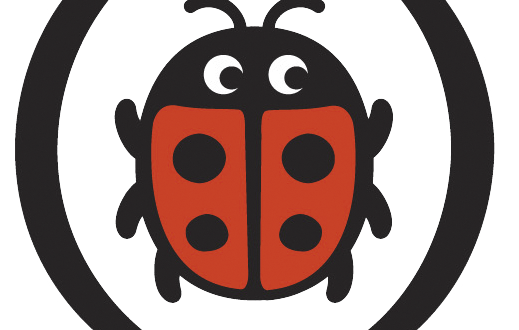 Penguin Random House UK Children’s has made two new appointments to its Ladybird Licensing publishing team. The firm has appointed Lou Grosart to cover publisher Leanne Gill’s maternity leave as she takes up the role of editorial director, Ladybird Licensing. Grosart previously held the role of senior commissioning editor at Egmont Publishing. 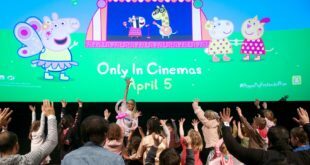 She will now head up Ladybird’s Peppa Pig publishing list as well as leading on new licensing acquisitions for 0 to seven year olds. Grosart will report into Ladybird Publishing Director, Shannon Cullen. Meanwhile, Ned Hartley joined the firm in November as commissioning editor. Hartley, previously Outsourcing Editor at Egmont Publishing, will look after Ladybird’s Nickelodeon publishing as well as several upcoming launches and will report into Lou Grosart.